Affiliate marketing has sat at an elementary level for years, especially in regards to targeting, newly introduced tools and integrations are coming forward and changing the channel for the better. Also known as partner marketing or referral marketing, affiliate has evolved in recent years, creating a buzz not only within the digital space, but with current and prospective agency clients. The pay per performance model (Cost per Action or Lead/Sale/Call) makes affiliate an appealing channel for clients looking to expand their digital presence while mitigating risk. Affiliates are implementing web or browser-based push notifications for users to opt-in to. Once opted-in, targeted messaging from the brand is sent directly to the user. Brands that use this regularly are able to gather data to run A/B tests to learn more about their audience, where their interests overlap, what products they’re interested in, etc. To date, there have not been many ways to target a user and push a custom message that requires a direct response in the space. Push notifications can assist in not only driving increased targeted traffic, but in learning about the consumer’s behavior as it relates to messaging on the push notification. A safety net that is becoming more common is to dynamically pay affiliates based on a predetermined set of metrics. This is done by capturing these predetermined metrics via pixel during the checkout process. Paying out more for new vs returning customers is the most common example, but using other metrics such as AOV, geo location, product margin, etc. are additional options to alter payout dynamically. Native ads remain the most efficient method to boost sales in the most non-disruptive and brand-safe way possible. Many CPA networks run native ad campaigns up front on a CPA basis before backing that CPA out into CPC in the auction. This cracks open a whole new audience base, one standard affiliates may not have had access to otherwise. Fraud can come from a variety of places in the affiliate space – whether it be directly from a shopper using fraudulent credit card info or a partner who is using fraudulent information to make purchases via their own affiliate link to earn commission. Making sure it’s being stopped from all angles is crucial to running a successful program. Many affiliate platforms/networks are acquiring fraud detection companies or developing their own technology to fight the fight against fraudsters and its working. 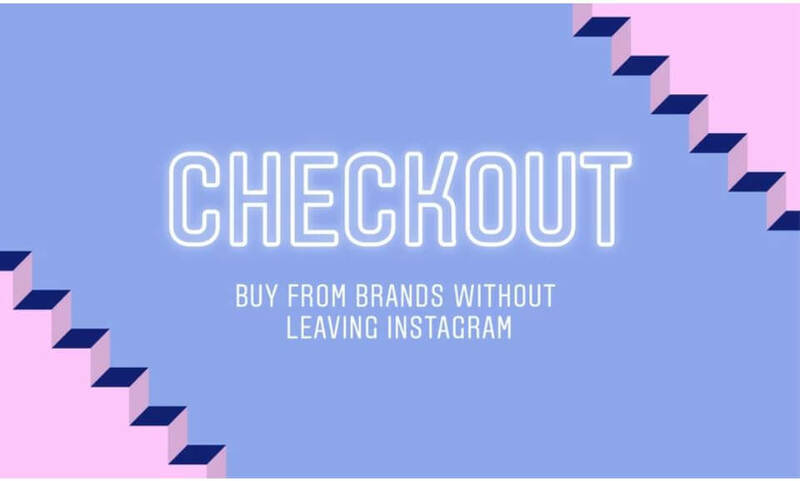 Brands that not only have an online presence but also brick-and-mortar storefronts are able to take their affiliate efforts offline to offer in-store, card-linked or geo-specific offers. While capabilities vary by affiliate, many cash back and loyalty partners are able to prompt a user to enter their credit card number, where they can then link in-store cash-back offers to their card. Upon completing the purchase in store with the same credit card, cash back is earned for their offline purchase. This can be extremely effective during the holidays when there is opportunity to up sell in store via a sales associate. Geo fencing based on the exact location of a brick and mortar storefront can also be an impactful way to target a potential customer to visit in store upon coming in range. Many brands have experimented with promoting an exclusive offer valid only in stores during time frames where in-store purchases may be more highly valued.